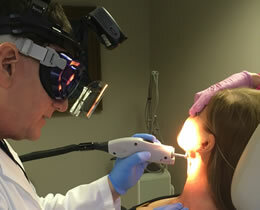 Halogen light incorporated with polarized subsurface viewing in an affordable package. 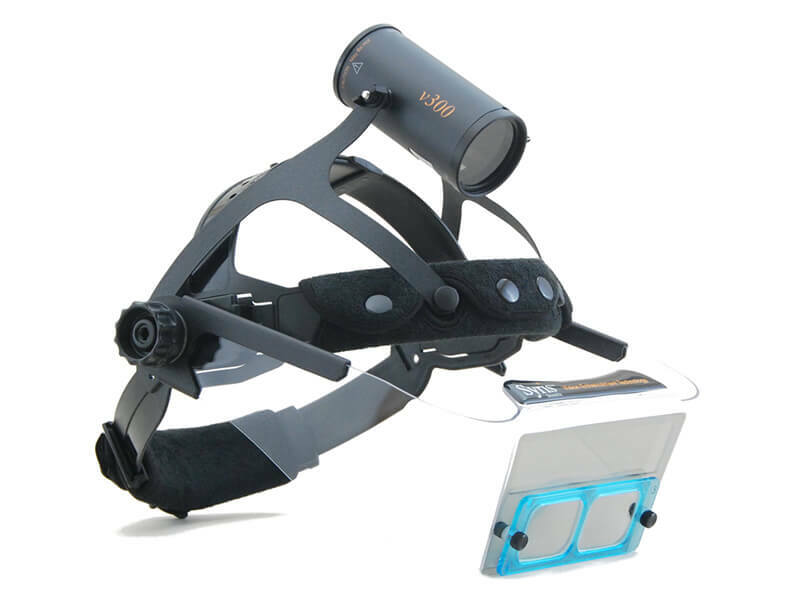 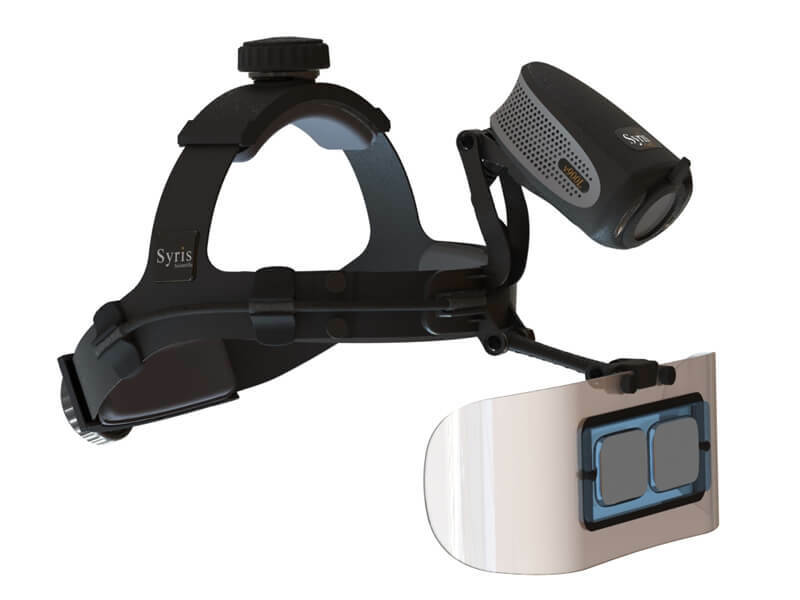 This vein visor has an LED light, battery powered for mobility, offering below the skin vision enhancement and reduced glare. 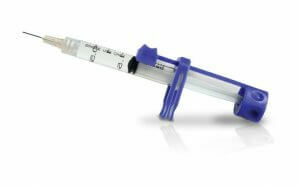 An adaptive device for conventional syringes which provides a much more ergonomic utility. 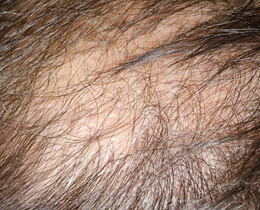 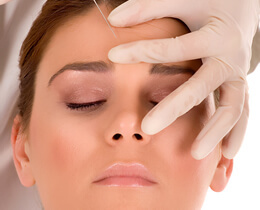 Eric Bernstein, MD, Laser Surgery & Cosmetic Dermatology Centers, Inc. 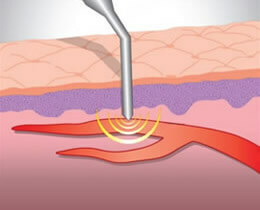 Precise Sclerotherapy at your fingertips. 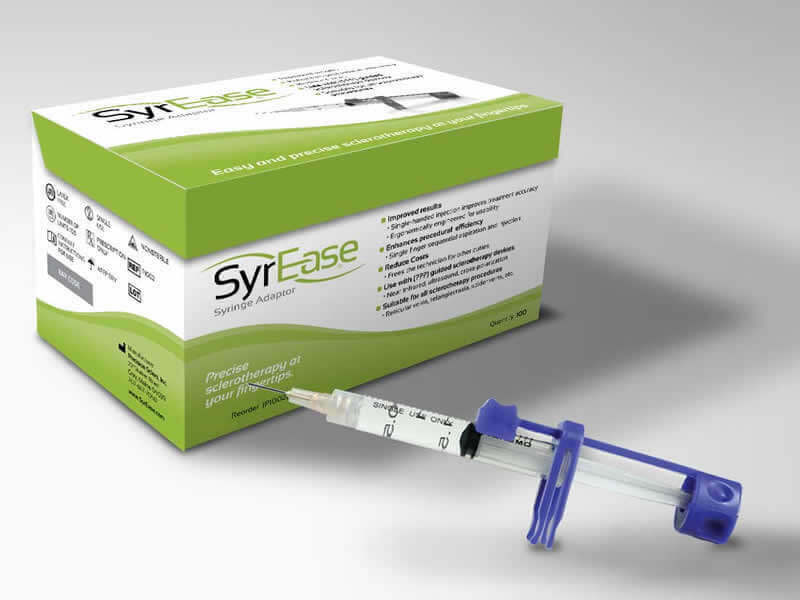 The SyrEase is an adaptive device for conventional syringes which provides a much more ergonomic utility. 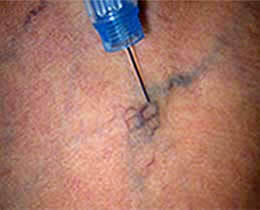 It allows for single-handed aspiration and injection and is ergonomically designed for precise needle control. 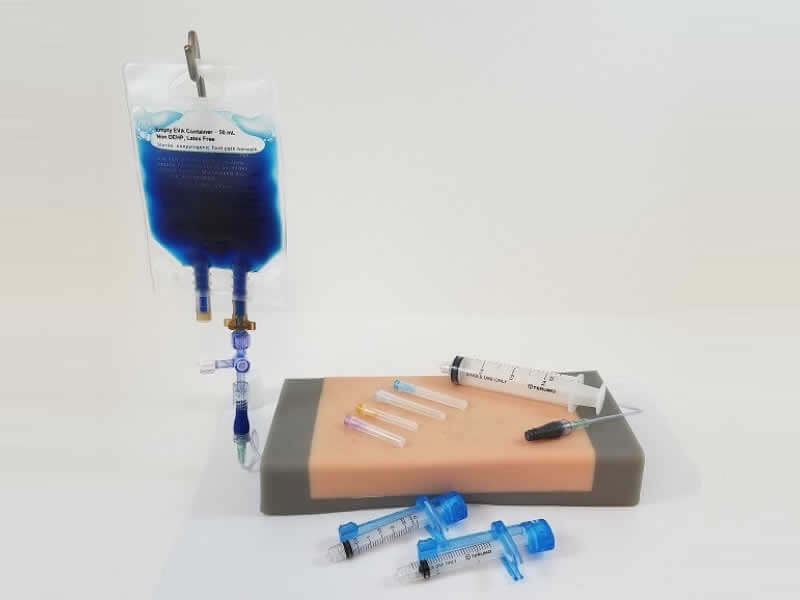 Your hand position remains unchanged during the procedure, and your other hand is free to stabilize the vessel at the injection site.